Casting directors are your supporters and your champions. Your work indirectly reflects on them. Your brilliant work makes them feel like a proud parent. Your disconnected and half-hearted work totally lets them down. Thus, more often than not, casting directors tend to be perceptive and critical, possessing an eye for detail. When an actor walks into the audition room, they unconsciously start thinking of how to make a casting director happy. We have a list of simple yet effective tricks that can make your audition day, one of your happiest days. It is necessary for you to be present, slightly before the reporting time. In fact being on time is like already being late. This will subtly fill you with a sense of confidence and also make you stand out in the eyes of your casting director. Be yourself and perform as you please. Try not to apologise for the smallest of things. This will just waste time and also showcase you as an insecure personality. Be comfortable with the way you are. Clearly, the reason you are at an audition is to perform for a role that holds value to you and your career path. Then why be uncomfortable? Step on the stage, perform to your best and walk away. Being uncomfortable and unsure will make the casting director behave in a similar fashion. In case you have received any scripts or hints on the audition, do your homework and go prepared. The more prepared you present yourself, the greater confidence you will exhibit. Unleash your talent! Ask the casting directors only significant questions. Stay away from chatting and small-talk. This will only irritate them. Do realize that they have a long day ahead and insignificant talk will just frustrate them further. None the less, if your question seems valuable, do not be afraid to put it forth. If by any chance you are auditioning with a partner, pay attention to him/her a 100%. Do not ignore them in order to stand out, rather help and work together and your best work will follow. Focus! You always have to know what’s happening in the scene, the emotions your character is going through and everything that is encapsulated around you. The challenge here is to make a piece of fiction your reality during the course of the audition. This approach will truly do wonders. Move as per the requirement of your script. Refrain from touching the casting directors, audience, furniture or any other tangible item/person, unless required. You need to learn how to engage your audience, without any exaggerated efforts. Always remember, criticism is in relation to you and the role, not just you. Everyone is present there to do work and nothing else. You may be brilliant at your job but sometimes you may not be the best fit for a role. Abide by the script and the requirements but at the same time do not lose your quirk and creativity. 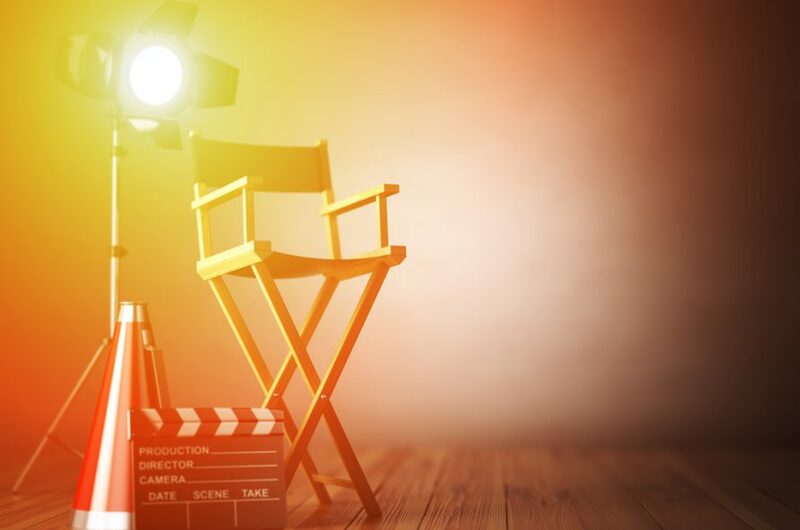 If you have something interesting that you bring to the table and if your creativity is in alignment with the casting directors, nothing can stop you from impressing them! Casting directors are doing their job and are not your enemies. Respect them, but don’t be terrorized by them. They will be affected on the emotional level if you deliver what is required of you. Focus on the task at hand, and everybody in the room will appreciate your efforts and professionalism.